Would you like a Compassionate Neighbour? Click here to see if there is a Compassionate Neighbour project near you. 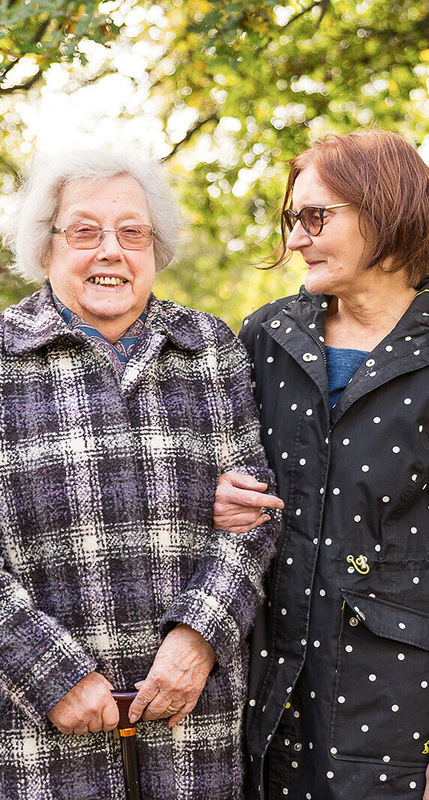 If you know someone living with a chronic, long-term or terminal illness, or elderly and experiencing loneliness or social isolation and would benefit from a Compassionate Neighbour you can refer them to us. However please do this with their permission. Click here to see if there is a Compassionate Neighbour project that can support them and get the contact details.